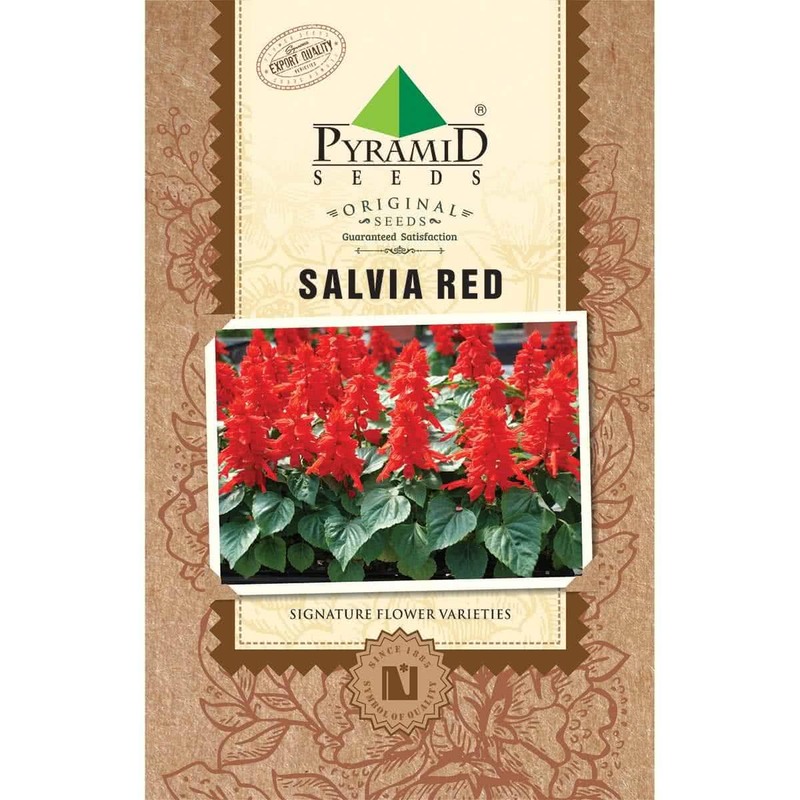 Named as Scarlet Sage, this perennial, red Salvia is known as annual plants in temperate zones. 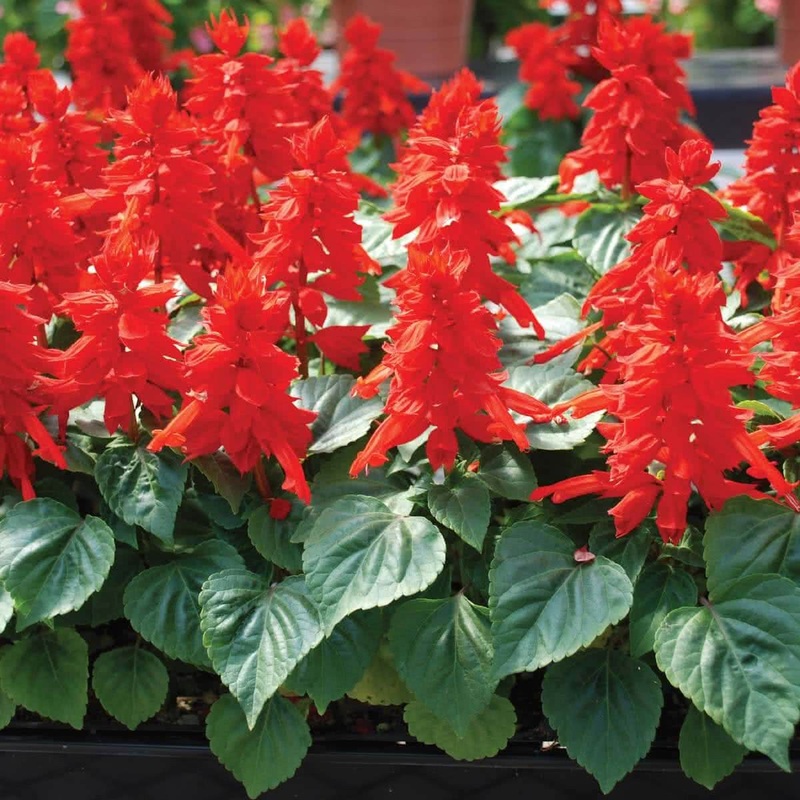 They cannot withstand cold winters or hard frost. They come in variety of colors including orange, lavender, white and pink.